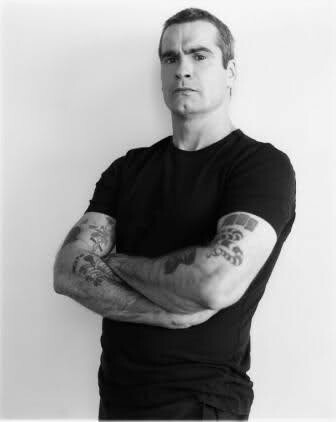 Henry Rollins (born Henry Lawrence Garfield; February 13, 1961) is an American singer-songwriter, spoken word artist, writer, comedian, publisher, actor, and radio DJ. 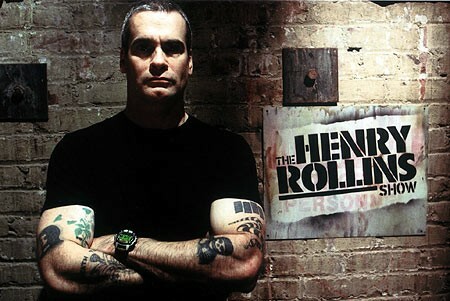 Since Black Flag, Rollins has embarked on projects covering a variety of media. He has hosted numerous radio shows, such as Harmony in My Head on Indie 103, and television shows such as The Henry Rollins Show, MTV's 120 Minutes, and Jackass. He had a recurring dramatic role in the second season of Sons of Anarchy and has also had roles in several films. 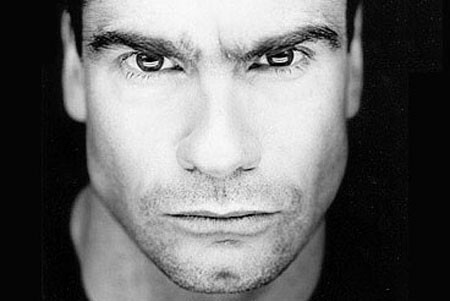 Rollins has also campaigned for various political causes in the United States, including promoting LGBT rights, World Hunger Relief, and an end to war in particular, and tours overseas with the United Service Organizations to entertain American troops.